The Woodlands, TX (May 1, 2017) — Each year, the WISE Conference planning committee chooses at least one Montgomery County charity to acknowledge at the conference and give a portion of the proceeds. Their mission: To provide home delivered meals and transportation services to the homebound elderly of Montgomery County. 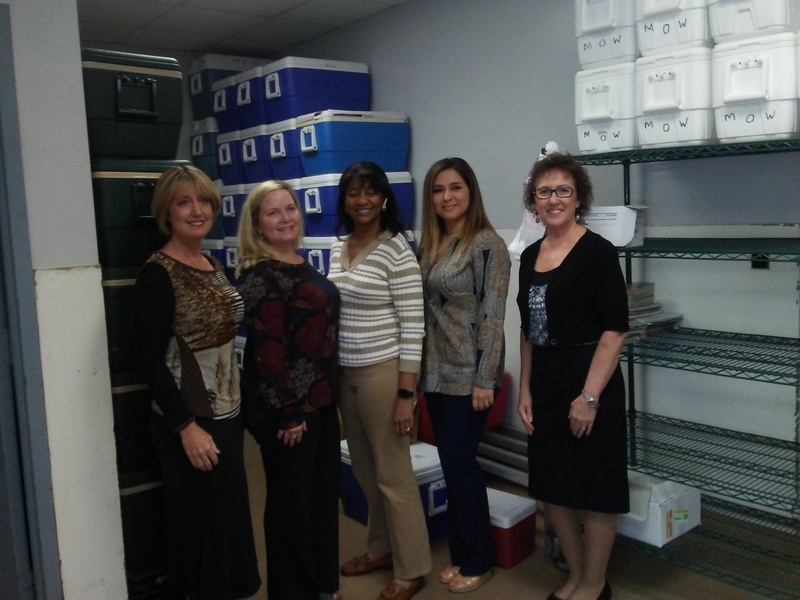 Meals on Wheels Montgomery County was founded in 1973 to meet the growing needs of the aging population. Whether from physical limitations, mental complications, or dwindling finances, many seniors become homebound as they age. Daily tasks, such as grocery shopping and preparing meals, become impossible. 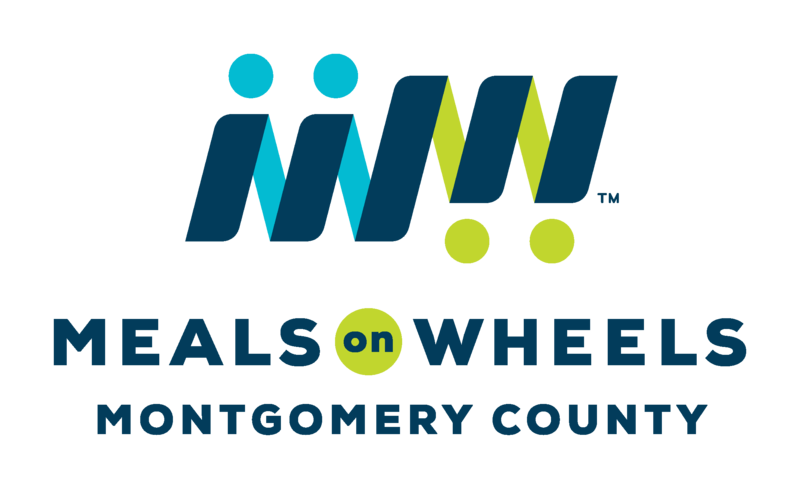 Meals on Wheels Montgomery County exists to improve the lives of these homebound seniors and help keep them out of costly nursing homes and hospitals. 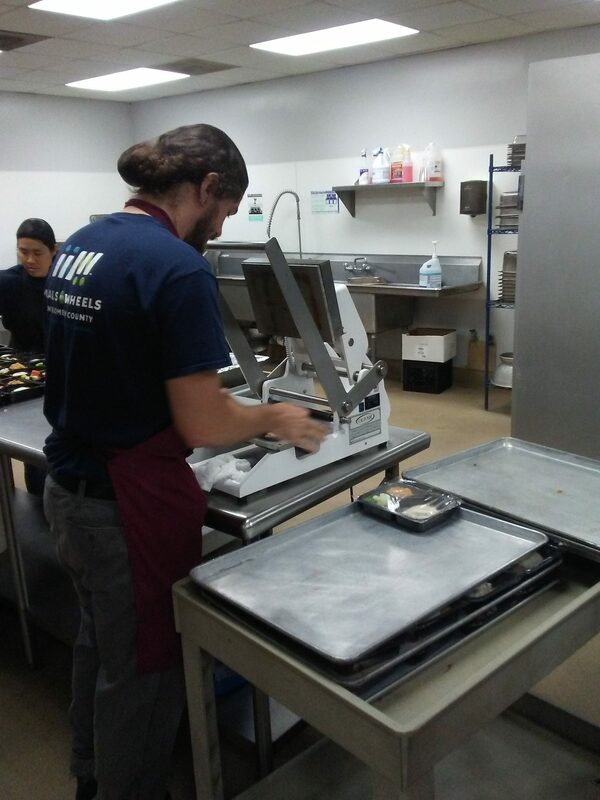 Serving more than 500 meals each weekday, Meals on Wheels Montgomery County helps our aging neighbors remain well nourished, connected to the community, and independent within the comfort of their own home. The WISE Conference is an annual conference, and a cooperative effort between Women On A Mission To Earn Commission (WOAMTEC), Montgomery County Association of Business Women (MCABW) and Business Women’s Forum (BWF). WISE—Women Inspiring Supporting Empowering caters to professionals with a desire to learn more about work-life balance and gather tools, tips and strategies to implement and streamline their businesses. WISE is committed to the empowerment of women through personal and professional development, and the Conference is scheduled for Wednesday September 27, 2017 9 a.m. – 4:00 p.m. . WISE is also focused on giving back to local charity organizations in our community. For more information about the WISE Conference, please visit, http://thewiseconference.com/ and follow the story on Facebook at https://www.facebook.com/TheWISEConference.